Blockchain technology has intrigued lots of people since it was invented. 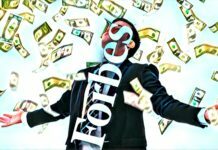 The rise of cryptocurrency, which uses the technology in its operation has even intrigued more with its decentralization approach and the ability for anonymity in transactions. 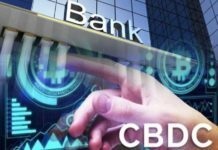 Even though Bitcoin is widely recognized as the first cryptocurrency, there are plenty of alternatives which have been developed. Ethereum is one of the altcoins and a better substitute to Bitcoin. Its founder- Vitalik Buterin proposed the currency in 2013. Ethereum is an open source platform that utilizes the technology in order to produce smart contracts and ensure secure crypto trading. Its open source nature enables developers to create and publish decentralized apps for value transfer, data storage, and sophisticated financial tracking. • Ethereum has more options in its means of exchange from its Ether cryptocurrency, EVM and smart contracts. 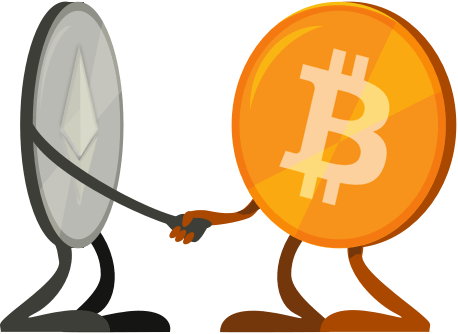 • Ethereum, unlike Bitcoin, allows for two transaction types. While Bitcoin lets users transact publicly, Ethereum transactions can also be made in private. • When it comes to mining, Ether coin’s supply is in excess of 90 million in contrast with Bitcoin’s 21 million. 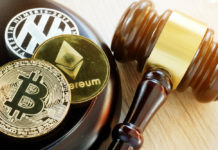 Experts have approximated that only half of the coins will be mined by the year 2021 compared with Bitcoin’s supply by which a significant percentage has been mined already. 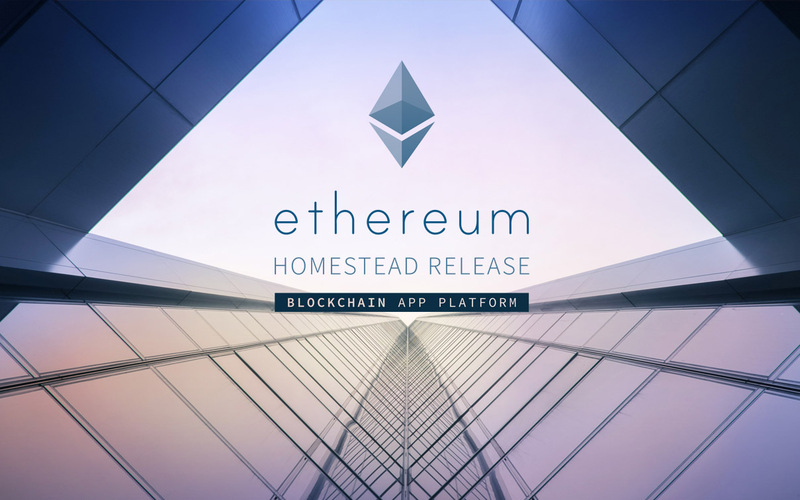 Key components of an Ethereum transaction include a receiver’s address, a signature of the sender, the transaction amount, the value of gas price which is the figure determining how much the sender is paying for a computational step, the start gas value which is the control of the number of computational steps a transaction can execute and the data field which is optional. The start gas value and gas price value are only found in transactions with Ethereum. They play a crucial role in averting attacks to the network, thus making Ethereum safe from malicious parties that could overload the network.